Petite Friture's Mask Mirrors are designed by Federico Floriani and are distinguished by their geometric design. 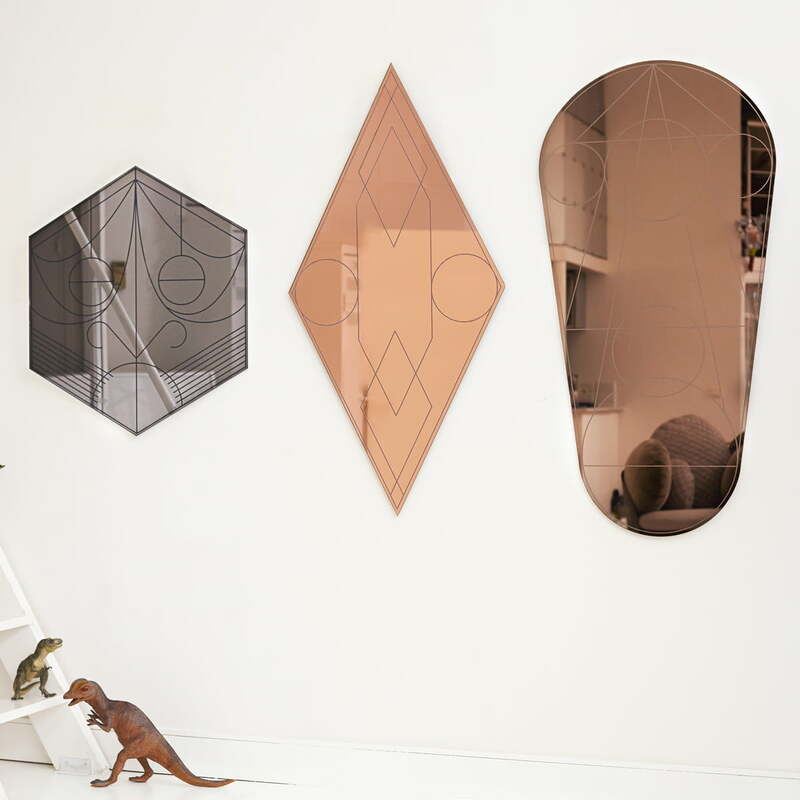 The mirrors are available in different versions, which are decorated with graphic lines. They look almost like shamanic masks and serve as a stylish decorative element on the wall. 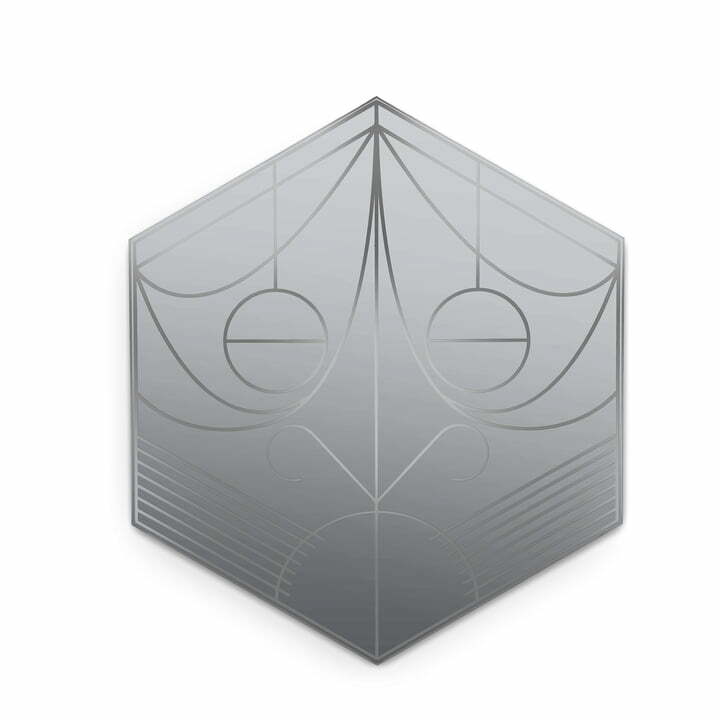 However, the designer was initially inspired by glass elements that are often found on doors in southern Italy. Since the glass is tinted, the mirrors also add a soft dash of colour to the ambience. Individually or arranged in several different versions on the wall, the mirrors become the focal point of any room decoration. Classic in the bathroom, in the hallway or even in the living area, the mask mirrors become a real eye-catcher. Mask mirror of Petite Friture in the ambience view. Petite Friture's Mask Mirrors are designed by Federico Floriani and are distinguished by their geometric design. Mask mirror of Petite Friture in the ambience view. Individually or arranged in several different versions on the wall, the mirrors become the focal point of any room decoration.